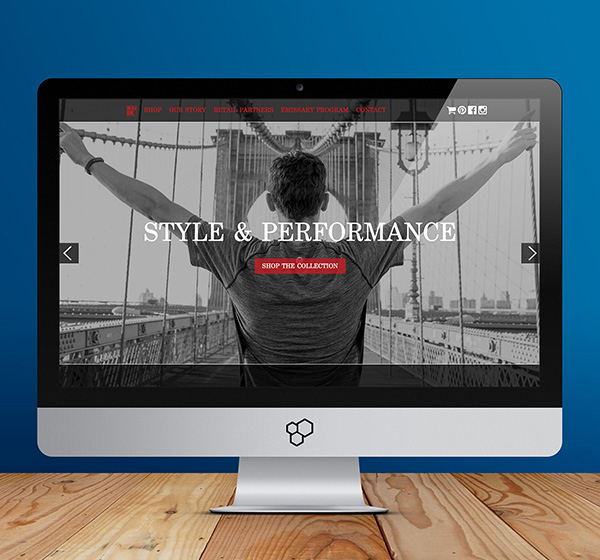 BlackOut Design recently had the opportunity to work with RunBK, a boutique running apparel brand based out of Brooklyn, NY on its website design and development. With a focus on designing active apparel that appeals to the urban athlete and runner, RunBK’s products can be found in specialty running shops across the country and locally at The Scranton Running Company. The new design echoes RunBK’s urban vibe with full-width, high resolution black and white cityscapes and prominently features the apparel company’s Instagram feed where visitors can get a peek inside the design process and see its products modeled by brand emissaries and fans. Visit runbkapparel.com to experience the new design and learn more about RunBK’s products and story.